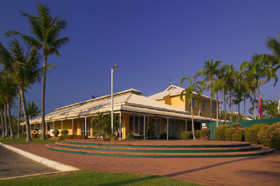 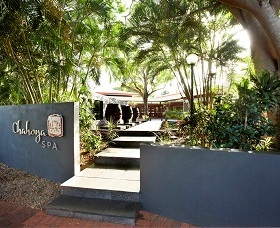 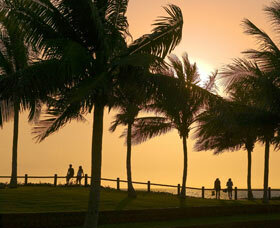 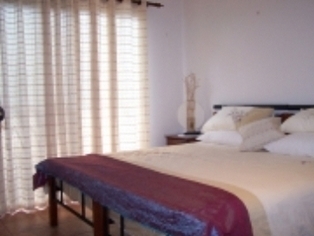 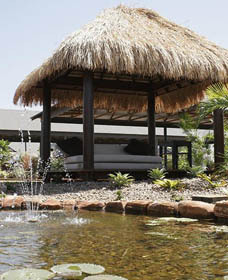 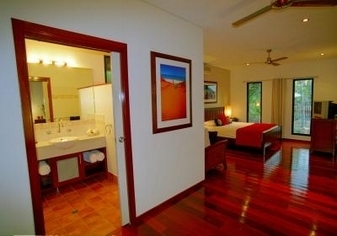 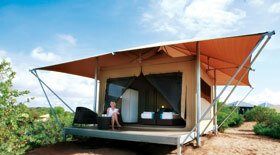 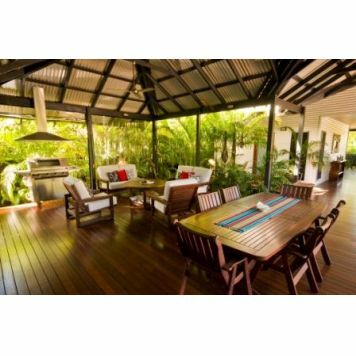 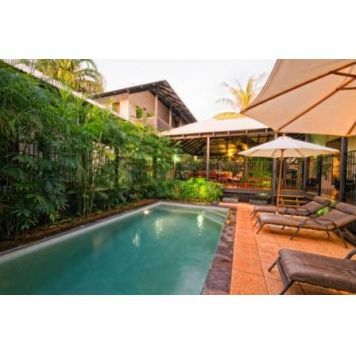 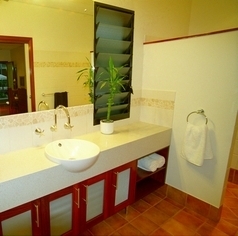 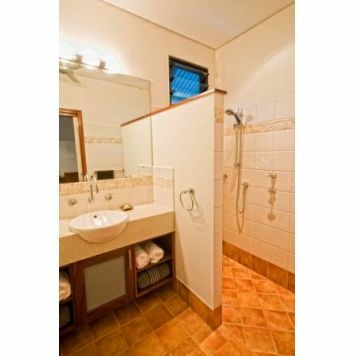 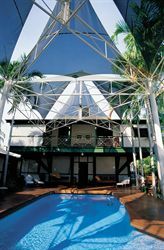 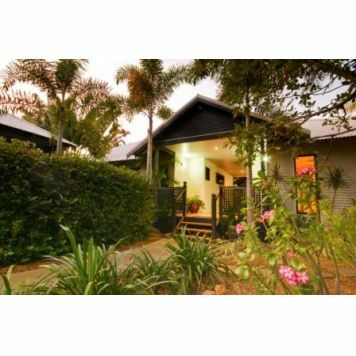 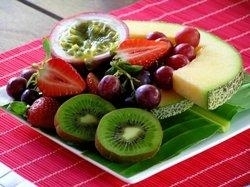 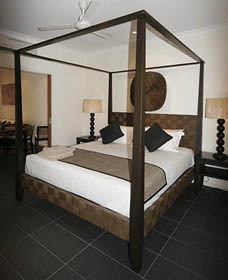 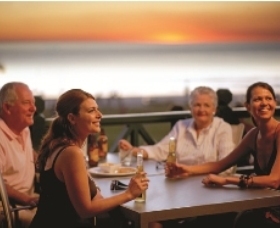 4.0 star rated Guesthouse located in Central Broome, Western Australia. 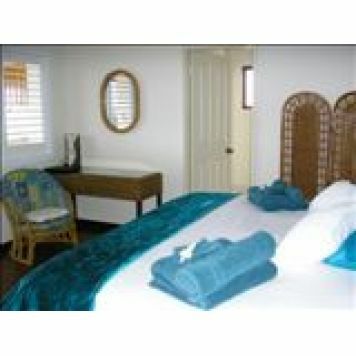 Tropicana Inn is currently undergoing major redevelopment and operational rooms are adjacent to a construction site. 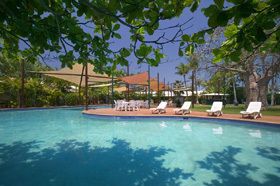 Food & Beverage, pool & guest BBQ facilities are not available onsite during the redevelopment. 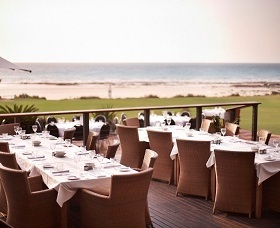 Our Food & Beverage Facilities are provided by Black Pearl Restaurant which is located 100 metres from the Hotel, serving breakfast, lunch & dinner daily. 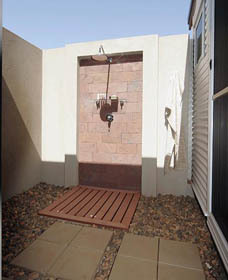 Pool facilities are available nearby. 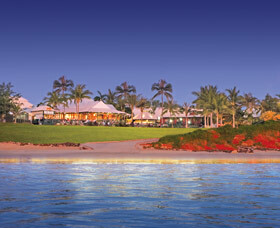 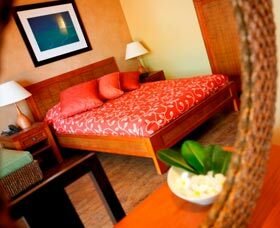 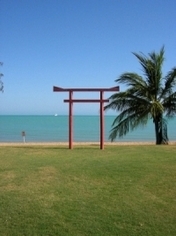 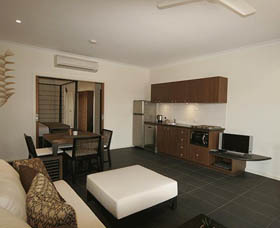 4 star rated Apartments located in Central Broome, Western Australia. 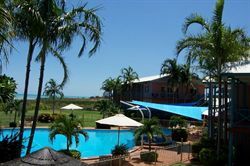 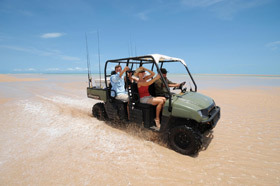 Just walking distance from the heart of Broome, and only a 10 minute drive from spectacular Cable Beach, Mercure Broome is the perfect location to explore Broome and its surrounds.